Carpets and rugs are quite popular in Singapore. Whether it is an HDB flat, an apartment, or an office, people love to add a bit of extra touch to these areas with beautiful carpets. However, people tend to have different ideas on how to do carpet cleaning. 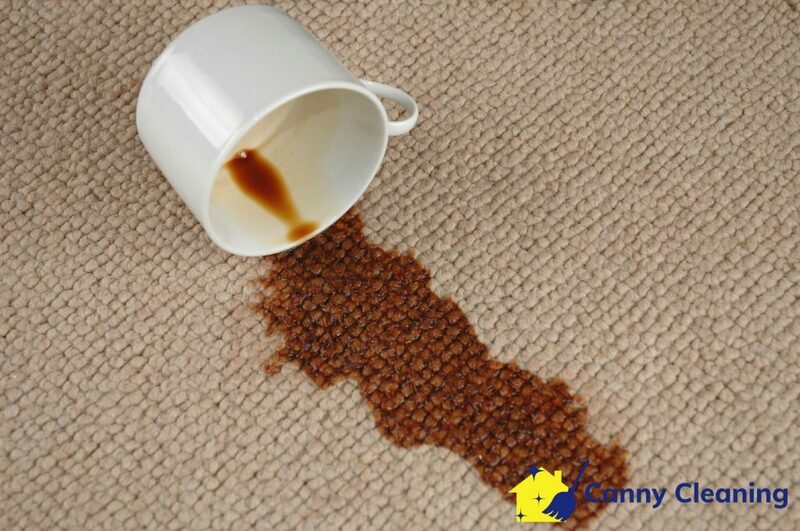 It is important to know that carrying out the wrong cleaning method can damage your carpet. Before attempting to do your own carpet cleaning or even engaging in a carpet cleaning service, you should first do your own research by reading cleaning-related blogs. But for now, let’s help you tackle some common misconceptions about carpet cleaning services. Most people believe that carpet cleaning should only be done when accidents happen or when there is a noticeable accumulation of dirt on the carpet. However, even though these are obvious reasons why one should do carpet cleaning, you should not wait too long before engaging with carpet cleaning services to maintain your carpets. In fact, you should hire professional carpet cleaners to clean all the carpets in your house and office on a regular basis. This will not only increase your carpet’s lifespan, but it will prevent the spread of germs that can lead to several health issues. If you think all the carpet cleaning techniques are the same, then you might need to do a bit more research about what carpet cleaning really entails. Professional carpet cleaning Singapore companies do not apply the same technique for carpet cleaning. They use different cleaning agents and tools to clean different types of carpets. In fact, people with different cleaning specializations are often assigned to different carpet cleaning jobs to ensure that they are equipped with the necessary knowledge to tackle each type of carpet. You can have a gauge of their experience by checking out their previous cleaning projects and reading online reviews. There is no doubt that DIY cleaning methods are getting popular these days, especially with the several video tutorials that can be found online. You might even think that there is no point engaging with a carpet cleaning service as you can just do the work by yourself. However, the reality is that carpet cleaning involves more than just the basic techniques you see online. 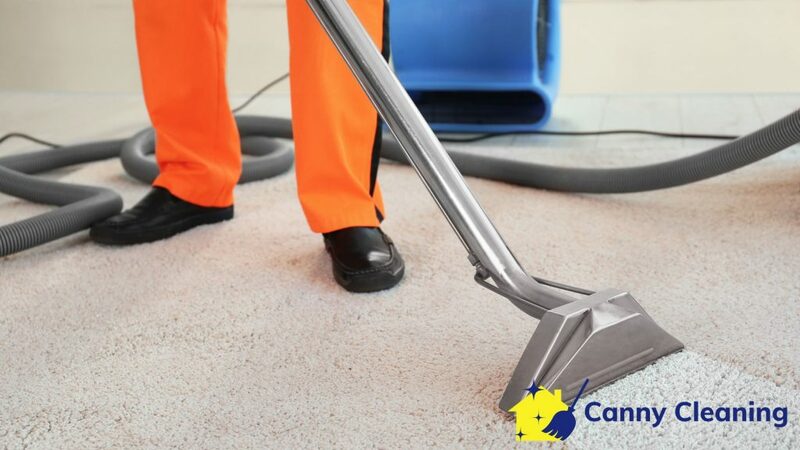 Professional carpet cleaners make use of highly advanced cleaning equipment, cleaning agents, and methods to properly clean and disinfect carpets. These are skills that lay people cannot master overnight. If you’re still having second thoughts about spending money on carpet cleaning, just look for a trusted cleaning services company with reasonable prices. 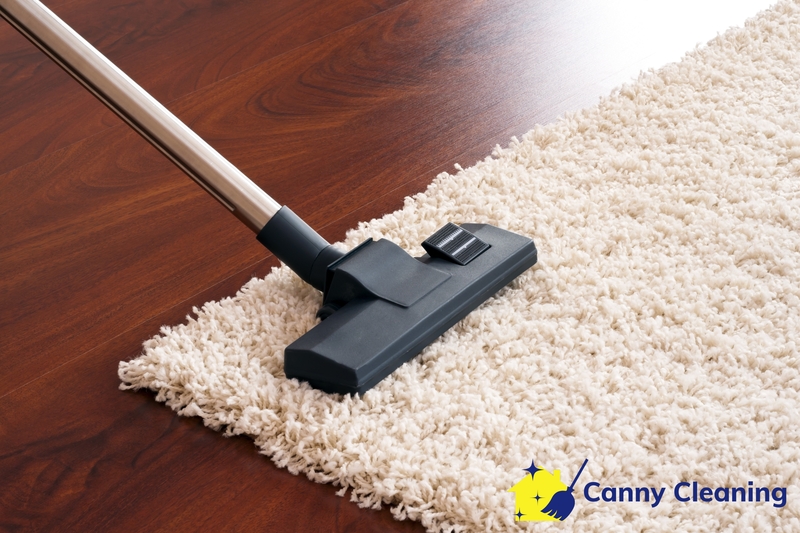 Dust, dirt, germs, and spilled beverages turn carpets and rugs into an unsightly item. Professional carpets cleaners do not just remove dirt and stains from carpets. They use cutting-edge techniques and environmentally-friendly cleaning solutions to kill germs, remove stains, and improve the charm of your carpets. Experienced carpet cleaners make sure your carpet looks exactly like a newly bought carpet and that’s why their support is essential.